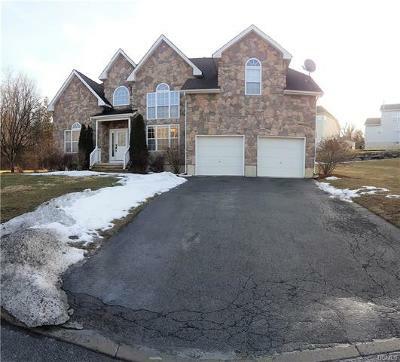 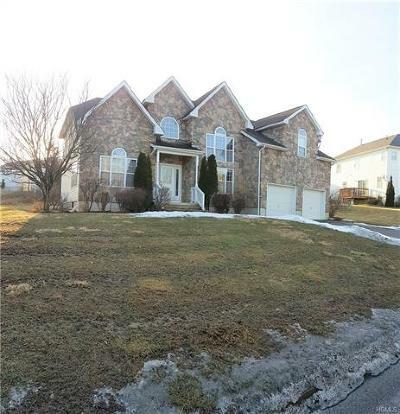 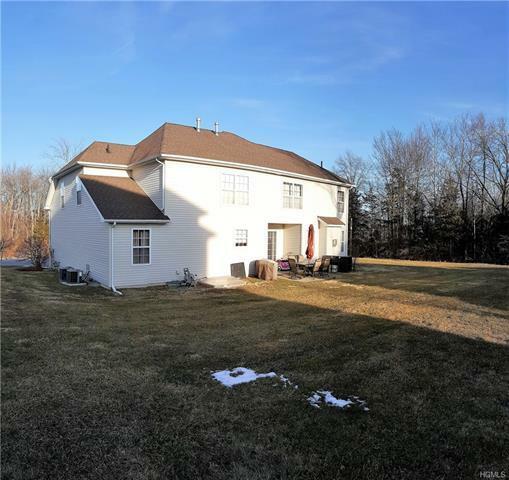 Whole Lotta House ... Cultured Stone Faced Colonial Ideally Sited on a Corner Lot in the Meadow Winds Estates Community. Features Vaulted Ceilings, Custom Chandeliers & Recessed Lighting, Beautiful Hardwood Floors Throughout the 1st Floor, Gas Fireplace in the Family RM. 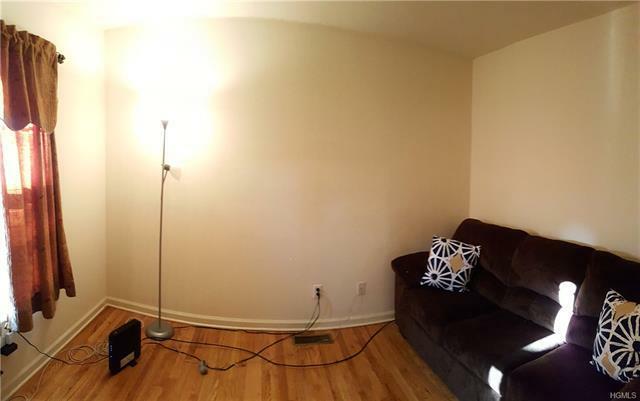 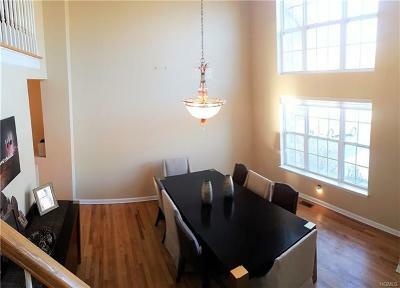 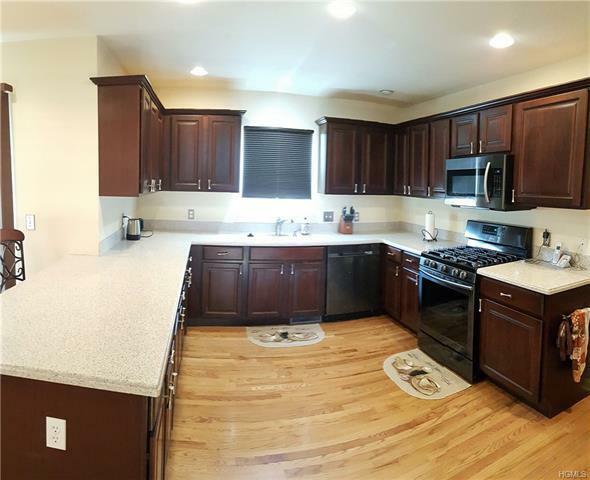 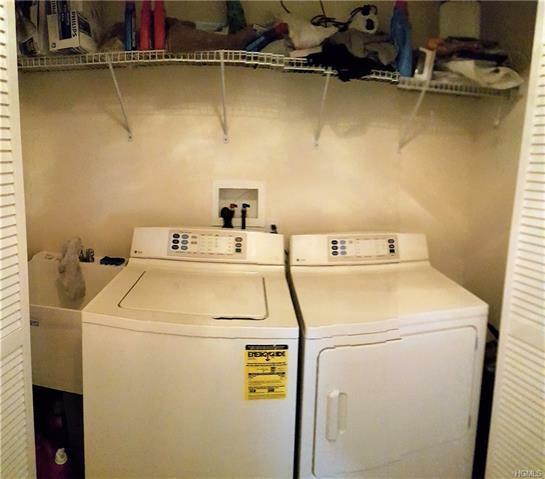 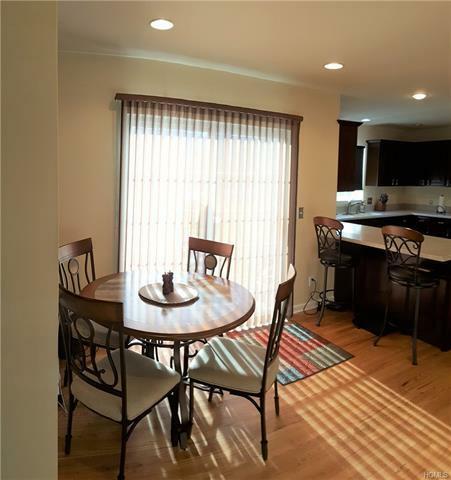 Spacious Kitchen W/Updated Pewter Stainless Steel Appliances, Pantry Closet, & Corian Counter Tops. 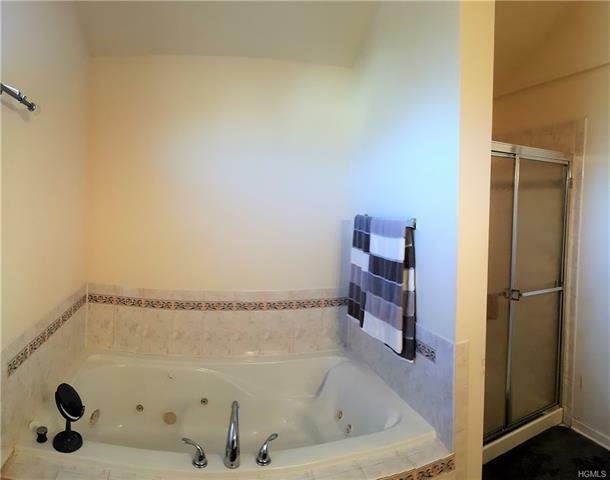 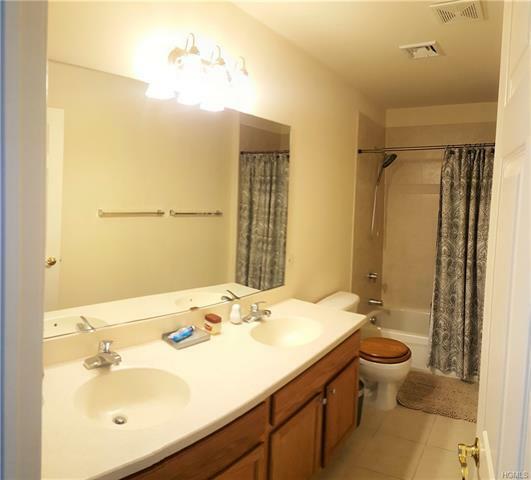 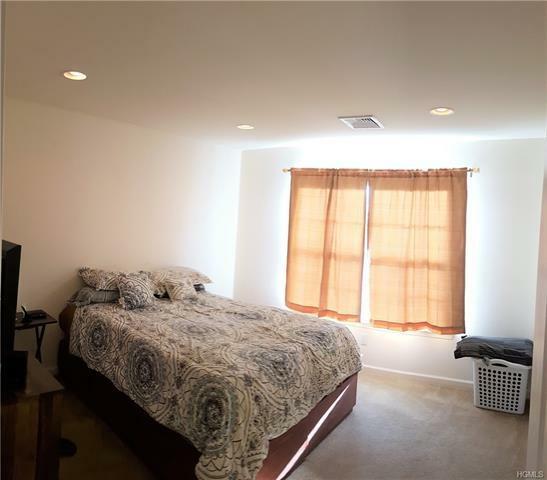 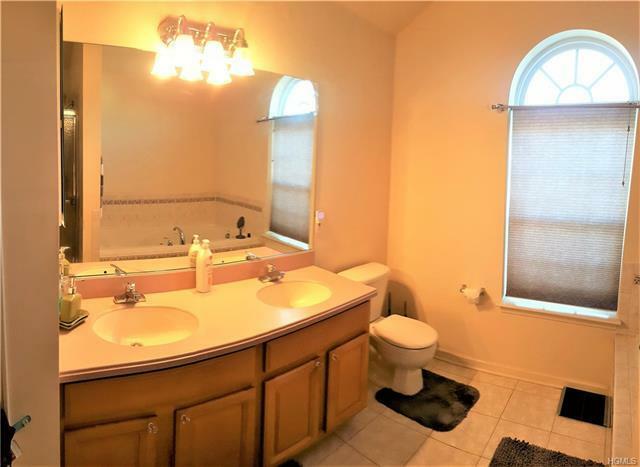 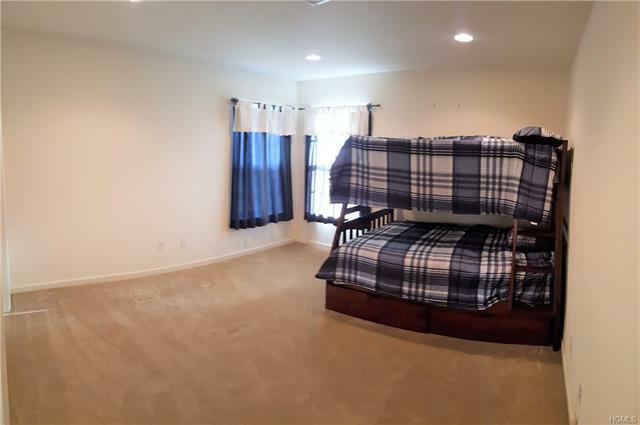 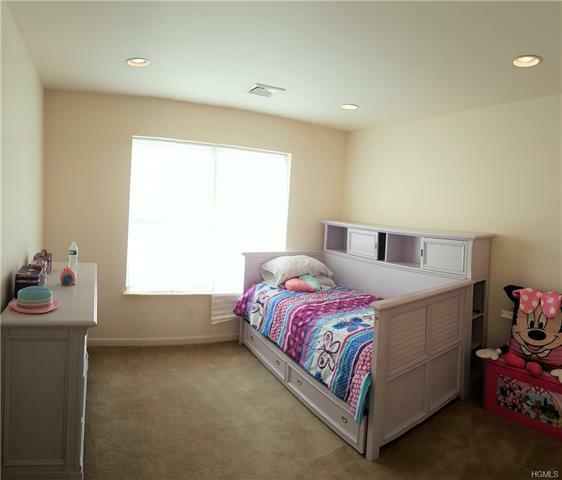 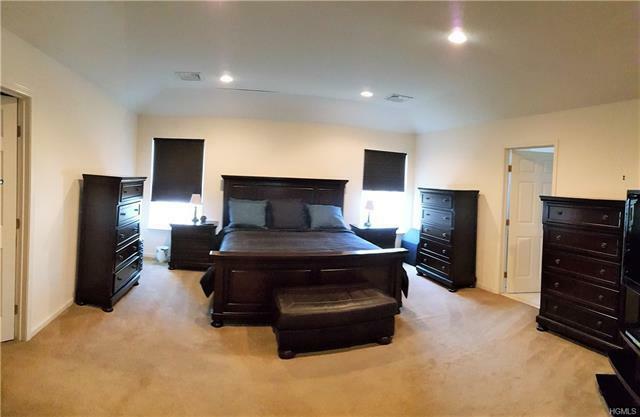 To Die for Master BR Suite W/Walk in Closet & Master Bath W/Jacuzzi Tub. 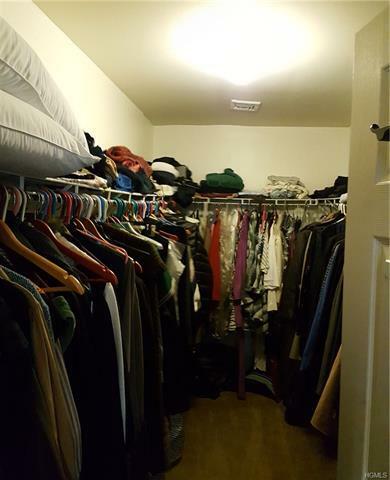 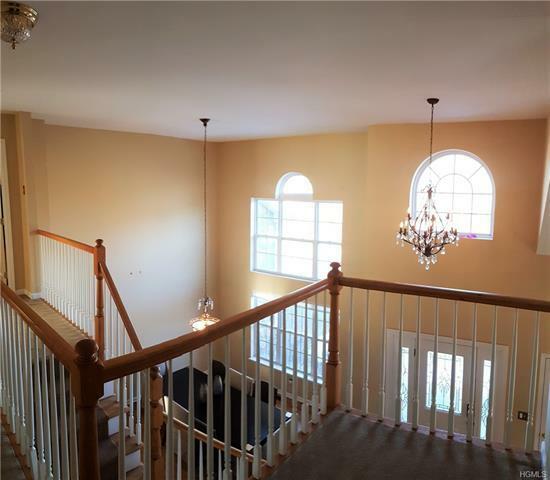 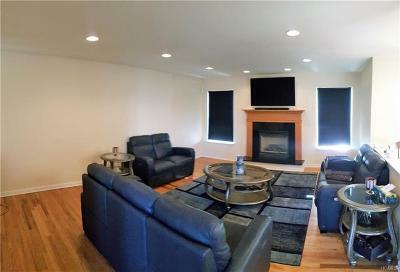 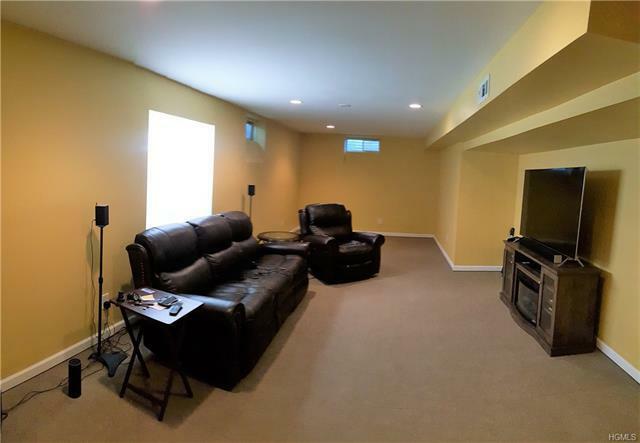 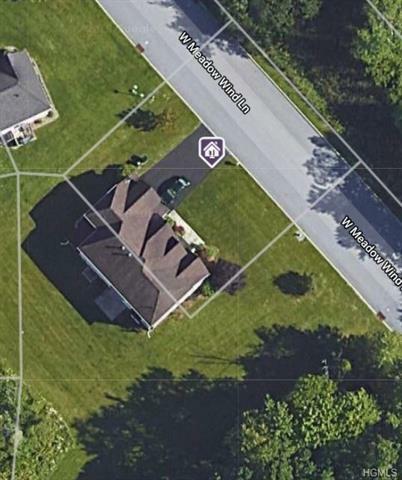 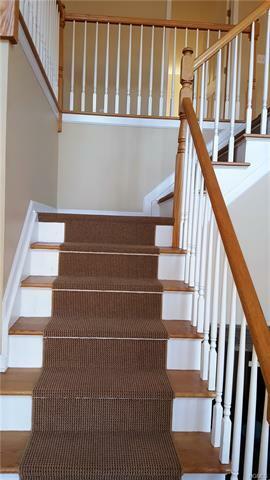 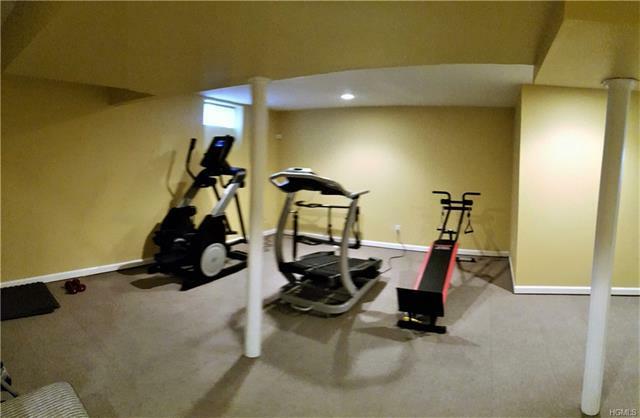 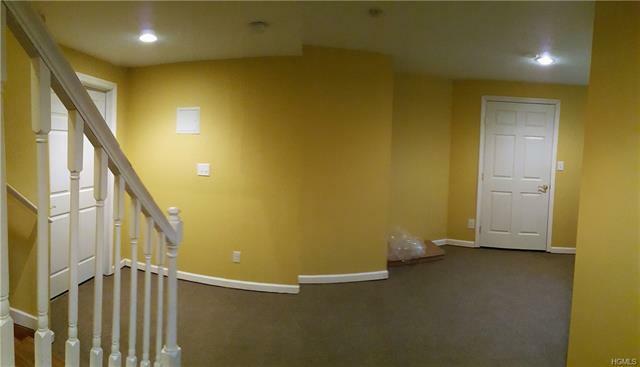 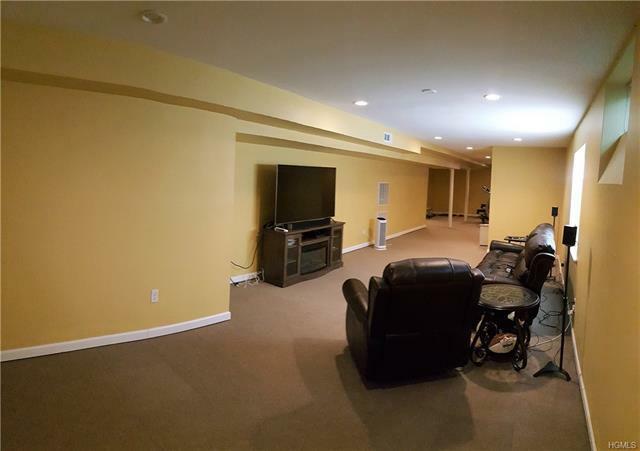 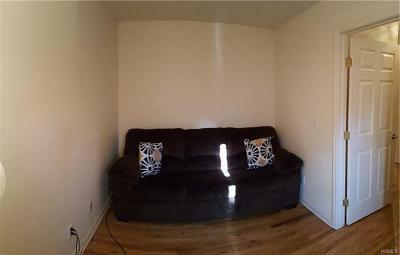 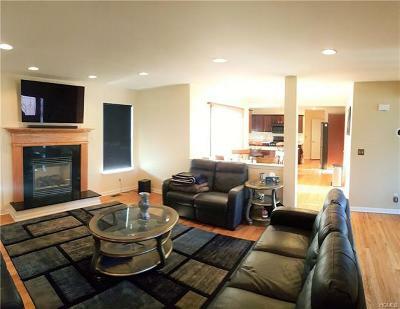 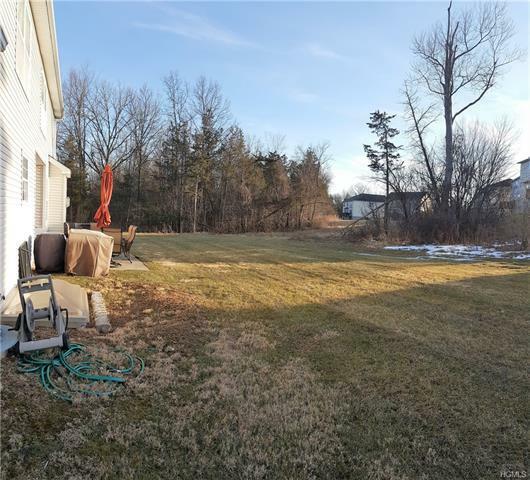 Large Legal Finished Basement W/Exercise Area & Recreation/Family Rm. 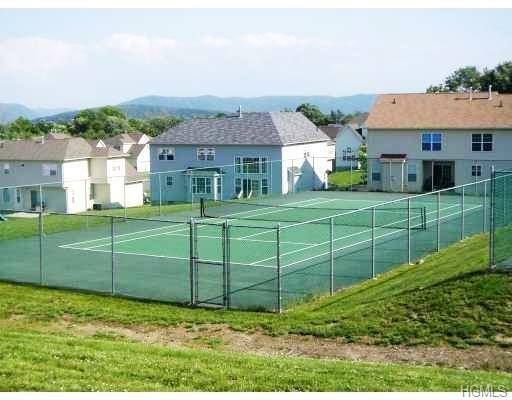 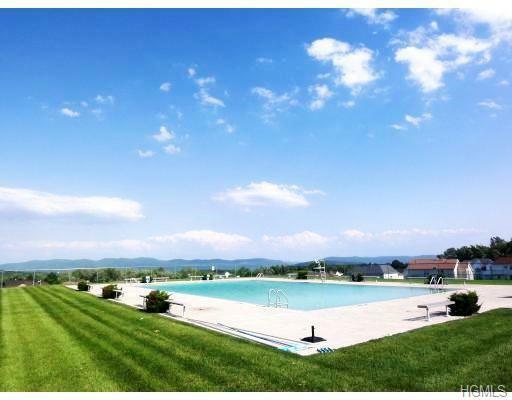 Meadow Winds Offers a Community Pool, Tennis & Basketball Courts, Tot Lot, & Club House that can be Used for Large Gatherings. 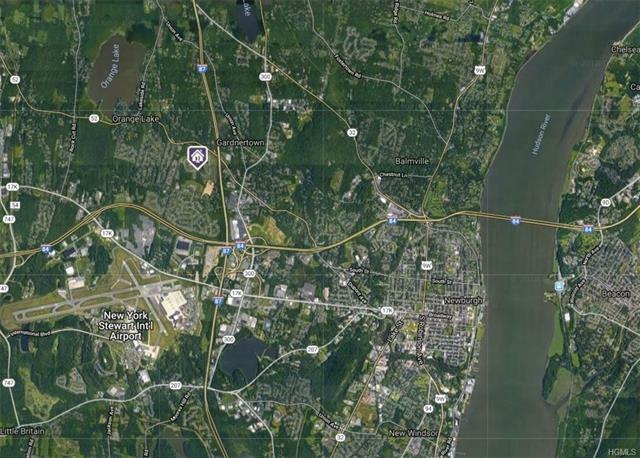 Conveniently Located to All Your Shopping Needs as well as Interstate 84 & NYS Thruway. 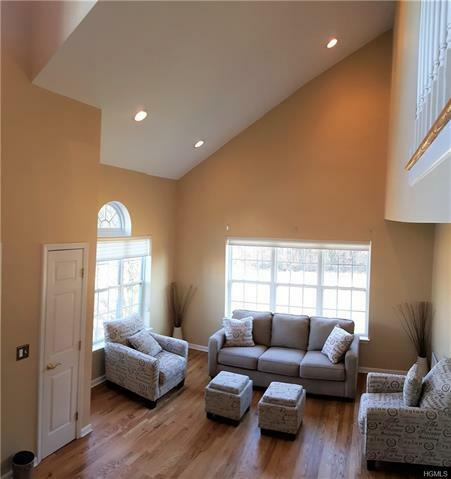 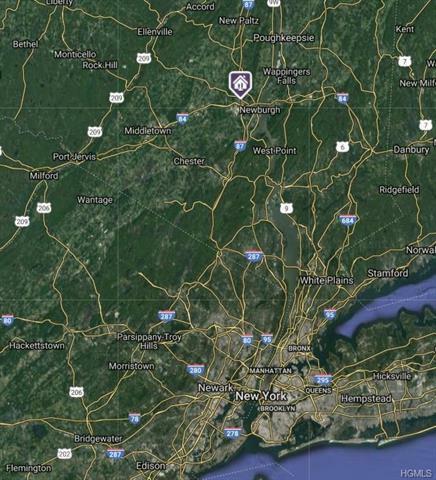 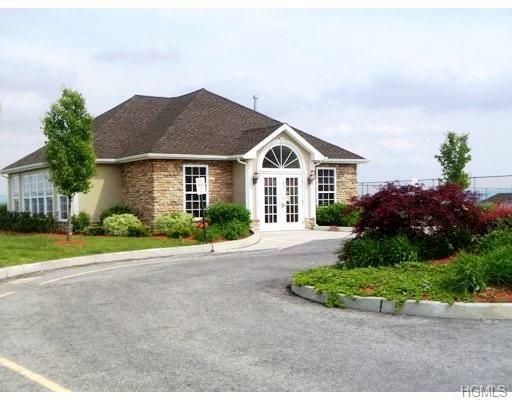 Additionally Nearby is Stewart International Airport & Non-Stop Commuter Train to Grand Central Station. 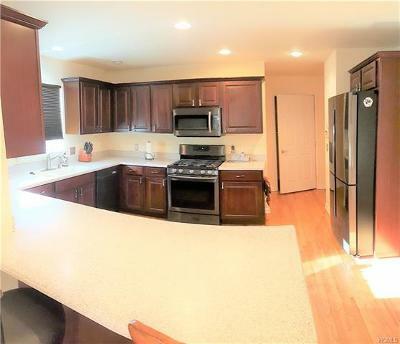 For Boating & Dining Enthusiasts Minutes Away is the Hudson River Water Front with Marinas and World Class Restaurants. 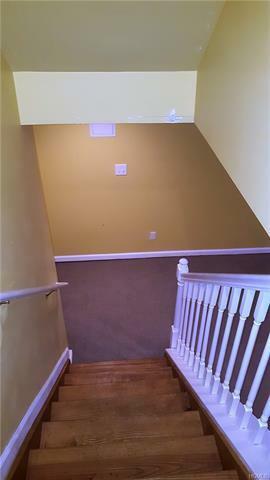 So Why Not Make This Home .... YOUR HOME!